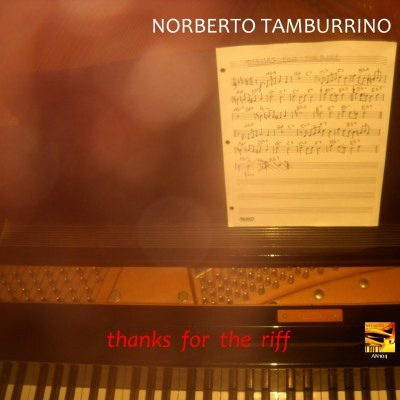 This album includes 11 tracks. Check out some audio samples by the player. 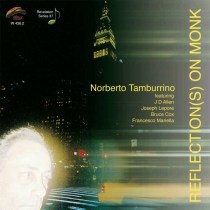 All compositions by Norberto Tamburrino except Estate by Bruno Martino, Nutty by Thelonious Monk, Body & Soul by Green.